Today in dentistry, we have more cosmetic options than ever to transform your smile. Veneers, whitening, bonding, Invisalign, etc. But are these options right for you? How do you know where to begin? 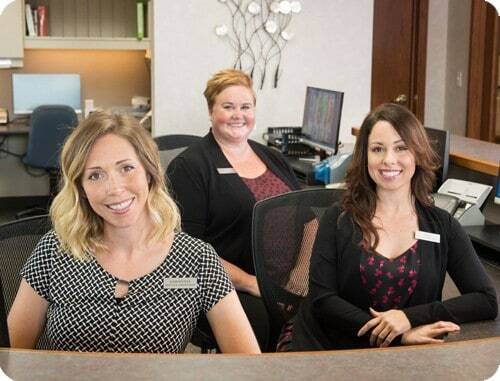 Family Dentist Tree offers complimentary “Smile Consultations” to help you determine the best cosmetic option for YOUR SMILE. The consultation is simple. We take time to listen to your desires, perform a smile evaluation, then offer our thoughts and recommendations. No pressure. No sales. Just an honest discussion about which of today’s cosmetic options is right for you. Contact us today to schedule your smile consultation and take the first step towards transforming your smile. Remember, a great smile is a gift you can enjoy every day of your life! Like to Discuss Transforming Your Smile?